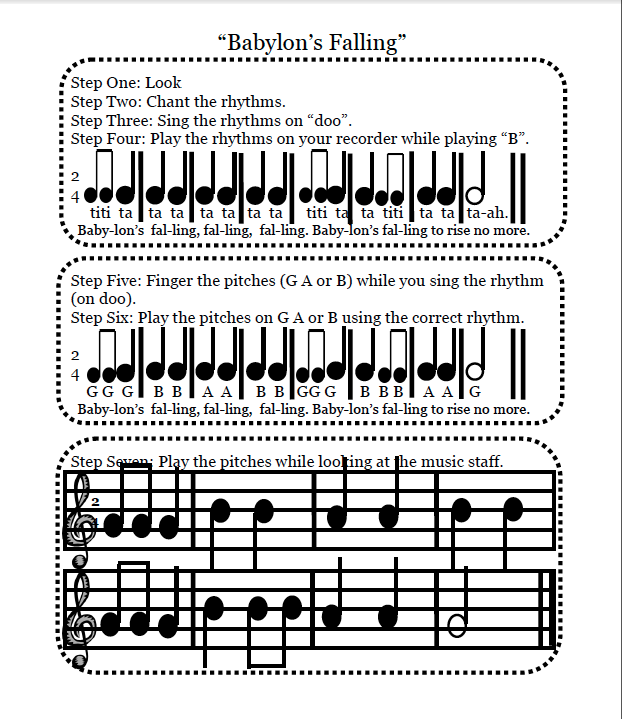 Recorders are a great way to learn how to read and play music! 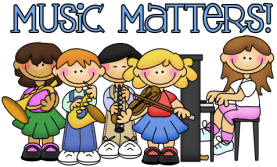 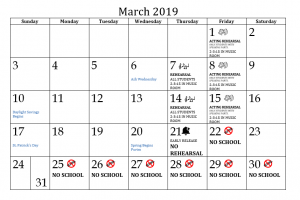 Students in grades 3, 4, and 5 will be playing recorders during music class and participating in a program called RECORDER KARATE! 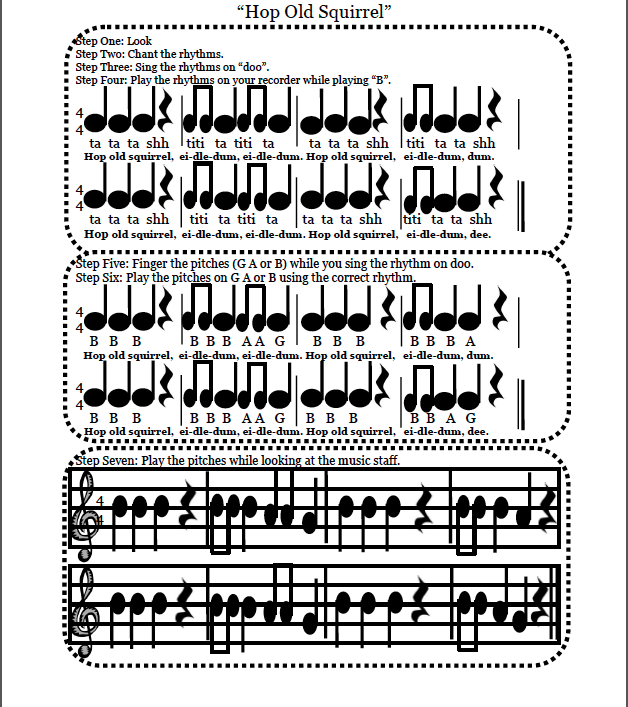 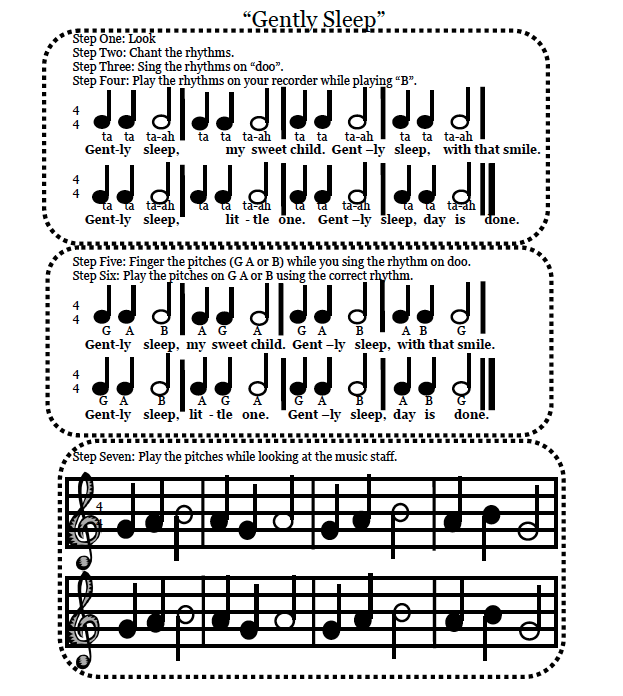 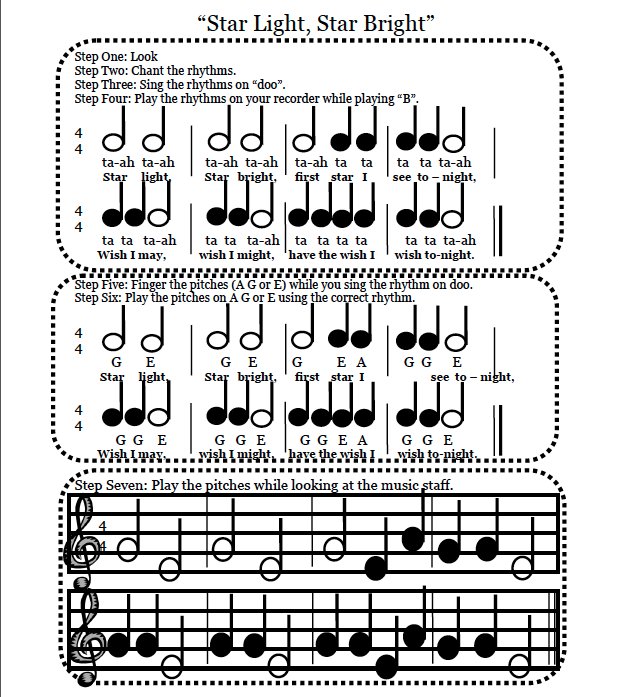 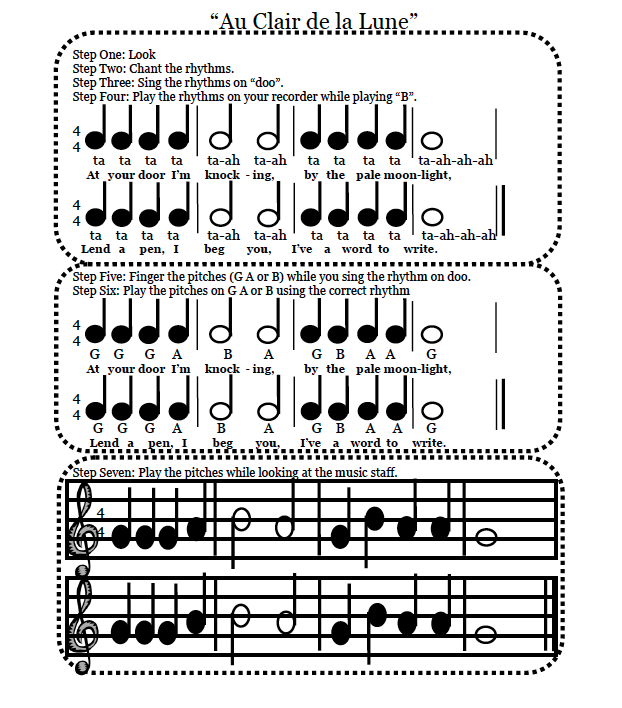 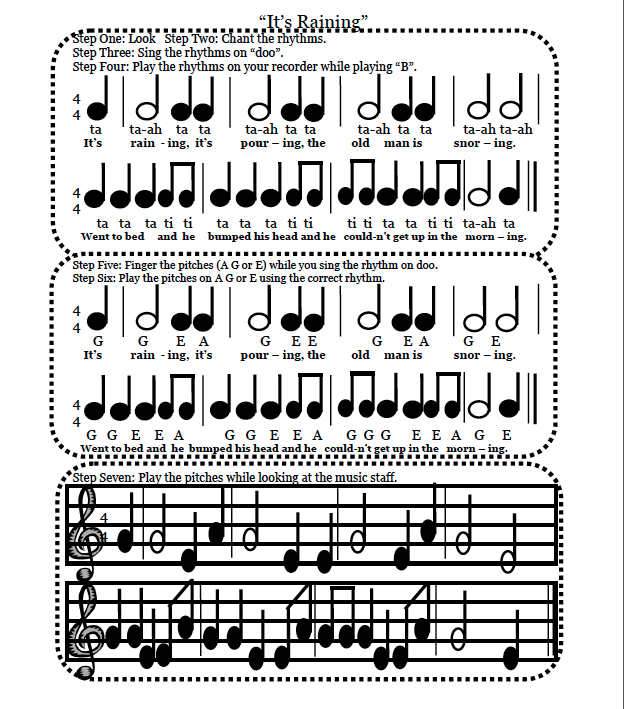 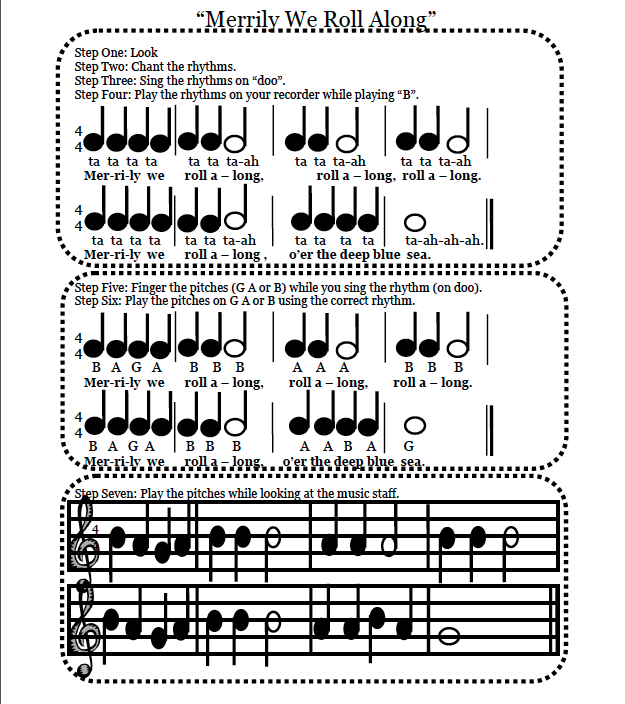 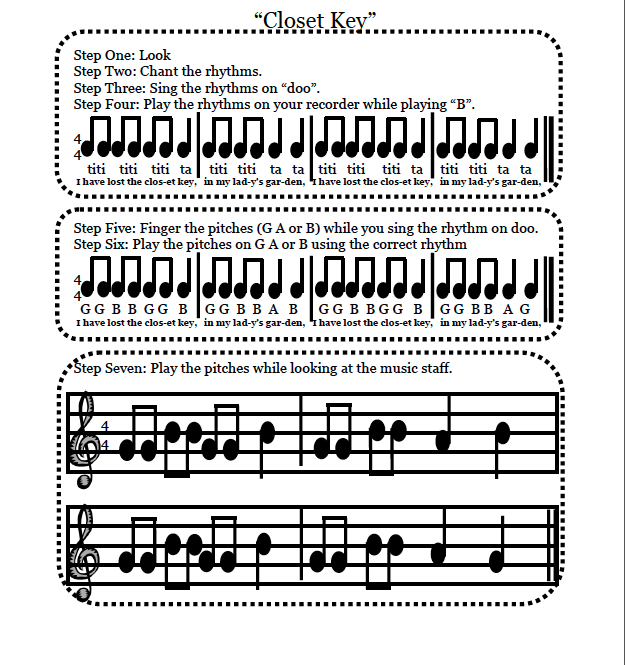 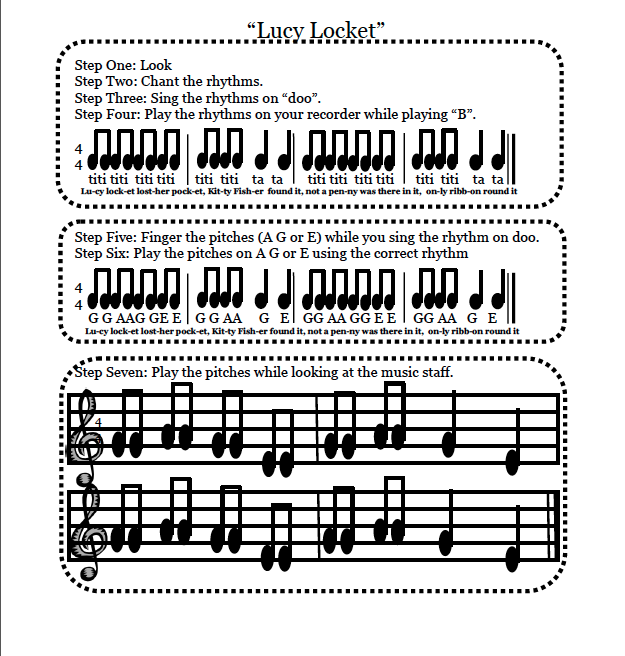 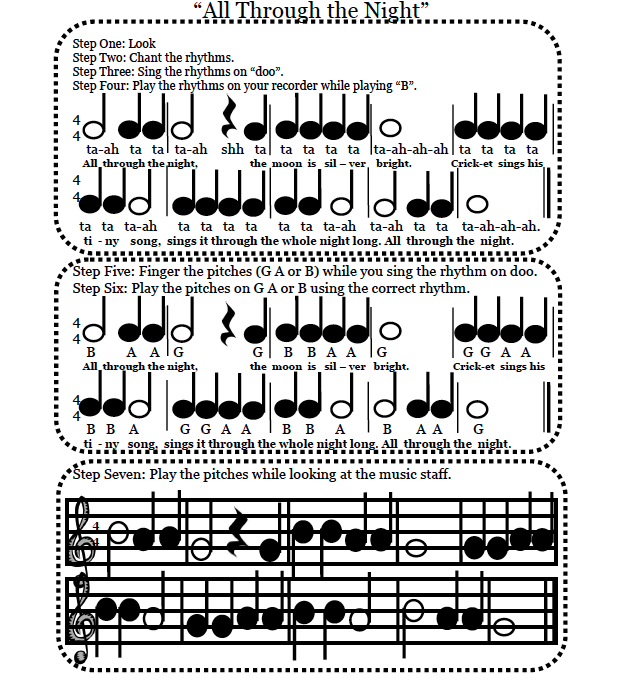 Students must learn to play each recorder “belt” song with less than 3 mistakes. 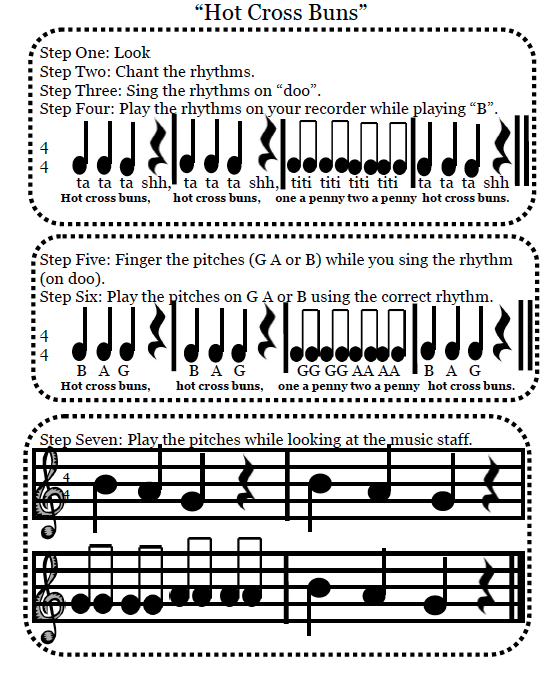 Want to pass your Recorder Karate Belt at home? 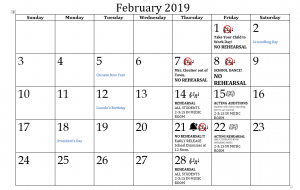 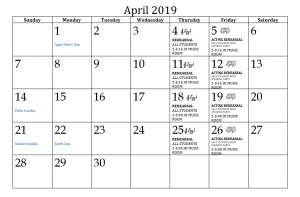 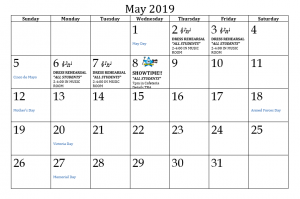 Click the link below to open the practice page for your belt. 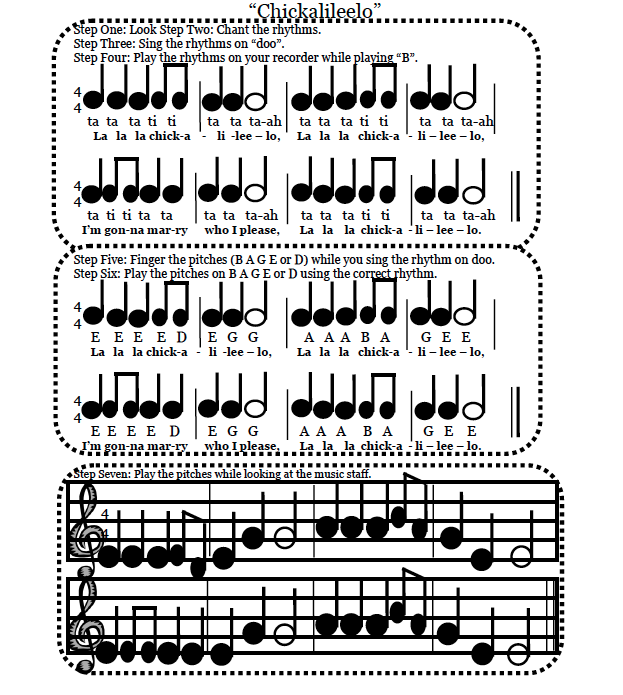 You can also print a copy of your music!